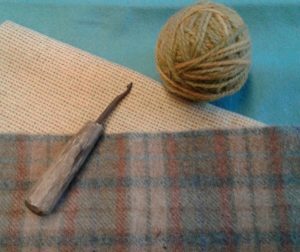 The Fibre Arts meets every Thursday from September to May at the Meeting House. Bring your rug hooking, knitting, stitching, felting etc. along and join us. Coffee and Tea provided.